Gas is expensive these days and we must look for every possible way to find cheap gas whenever possible. If you own a Windows 8 tablet, then you need to know that the GasBuddy app is available in the Windows Store and now, thanks to the latest update, it also comes with Windows 8.1 support. Get the most comprehensive real-time gas prices, and find the cheapest gas in your area and beyond with the new GasBuddy for Windows 8! Now with all new 8.1 features like re-sizable window support and support for all sizes of tiles (with real-time gas trend live tile support)! Enjoy! By using GasBuddy for Windows 8 you can find the cheapest gas near you or search locations throughout North America. You can also save gas stations to have quick access in the future. Windows 8.1 support means that the big live tile can now be used and also the re-sizeable windows. Of course, several bug fixes have been put in place and the performance has been improved. So what are you waiting for? 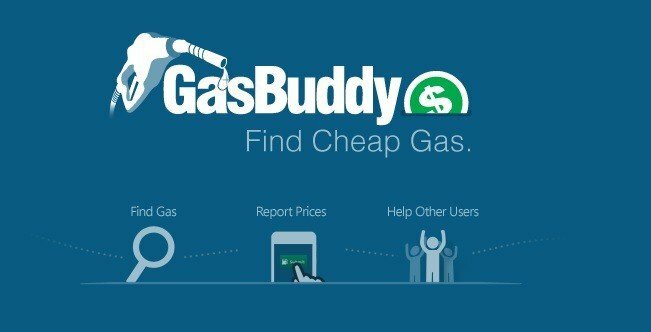 Start saving gas with GasBuddy!